Here is a video from a fantastic new worship song from Michael W. Smith’s first worship album since 2008, Sovereign. The Song is called The One that Really Matters with Kari Jobe singing the lead. It was recorded live. Michael W. Smith a Christian musician. He is a three-time Grammy Award winner, and has earned 40 Dove Awards. Over the course of his career, he has sold more than 13 million albums and recorded 29 No. 1 Hit songs, fourteen gold albums, and five platinum albums. His biggest success in mainstream music was in 1991 when “Place in this World” hit No. 6 on the Billboard Hot 100. Kari Jobe is an American contemporary Christian music singer and songwriter. Since her first album in 2009, she has received one Grammy Award nomination and three Dove Award nominations, two of which she won. Jobe is also an associate worship pastor at Gateway Church in the Dallas-Fort Worth area. 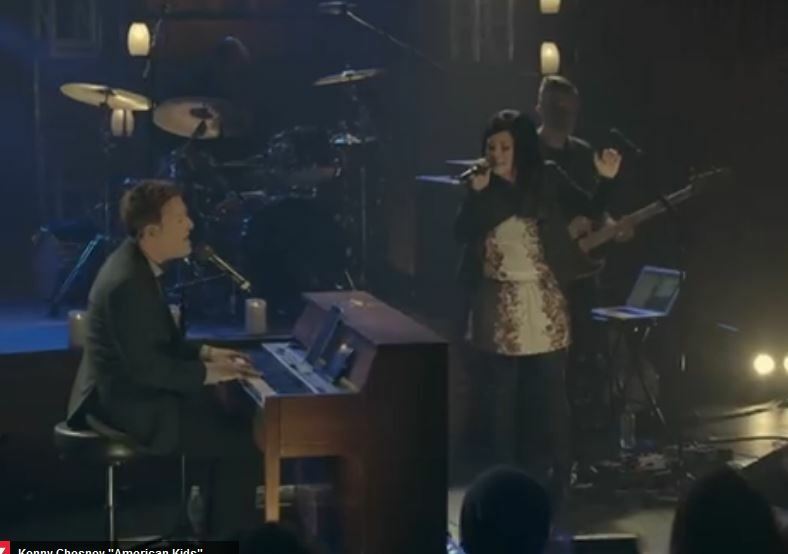 Be the first to comment on "Check Out This New Worship Song The One that Really Matters from Michael W. Smith and Kari Jobe"